River cruising is the best way to explore the natural beauty of any area. While floating on the serpent river, your mind and soul get a different experience. Soothing environment and calmness of the river create an aura that gives a heavenly experience to the cruiser. 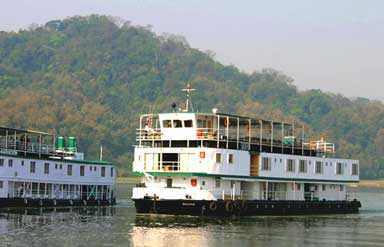 River cruising is a spiritual experience and exploring Brahmaputra through cruising cannot be expressed in words. A combination of luxury, comfort and waters of Brahmaputra can delight any human soul who loves nature, beauty and adventure. 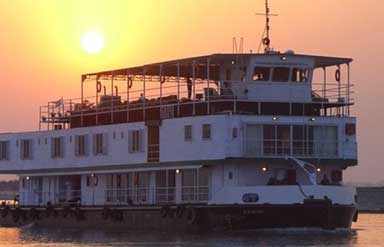 This mini sea (Brahmaputra) cruising is a must if you are visiting the states of Assam. With its origin in South western Tibet, Brahmaputra is counted amongst the great rivers of Asia. Popular with different names in various locations, the river is a fine example of the artistic mood of the universe creator. Approximate 10 km (6.2 mi) wide, this river provides a chance to explore parts of Assam in a different way. Apart from just cruising, tourists can also use this opportunity as a travel way. This is the best way to explore the hidden Assam, which still lies in its purest form. Untouched beauty of the culture of Assam steals the heart of its visitors. 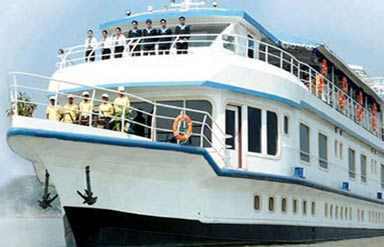 Besides that, while cruising tourists get a chance to see large tracts of forests, beautiful lakes and different wetlands that are the gifts of Brahmaputra river to this amazing land Assam. Waters of this giant river also support a vast amount of rare flora. On cruising tour, you can enjoy wildlife safaris, barbecues on river islands. If you are lucky enough, you can spot dolphins while cruising. In addition to this, exploring towns on a cycle rickshaws and a visit to tea gardens can make a difference. 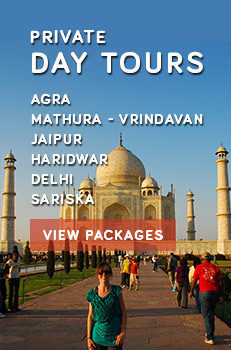 One cannot miss this chance of exploring the state in an exclusive way.